Gastroenterology Merit Endotek pioneered the world’s first fully covered, FDA-approved esophageal stent. Learn how we’re expanding and improving that legacy with a complete range of innovative, next-generation gastrointestinal solutions. Pulmonary Find out why experienced clinicians trust Merit Endotek’s family of fully-covered, laser-cut AERO tracheobronchial stents and advanced over-the-wire and direct visualization delivery systems to deliver consistent, reliable results. In March 2009, Merit Medical Systems, Inc. acquired the products formerly manufactured and distributed by Alveolus, Inc. 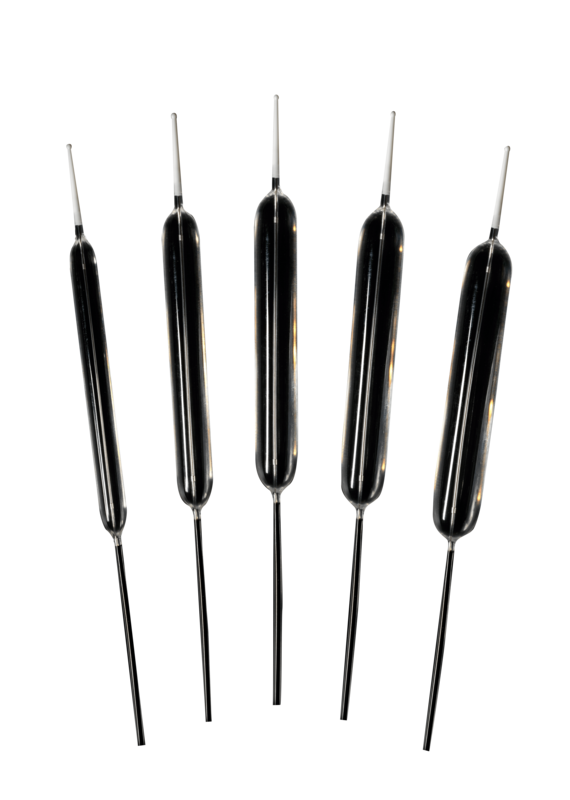 This acquisition introduces a new division, Merit Medical Endotek®, which integrates non-vascular stent technology with inflation devices, dilation balloons, guide wires, and other accessories used throughout the medical community. Merit Endotek develops next-generation stent technology for use in the airway (AERO® and AEROmini®), esophagus (ALIMAXX-ES™ & ENDOMAXX®), and biliary tract (ALIMAXX-B®) to build value and quality in the creation of interventional and palliative treatment alternatives. With the addition of the NvisionVLE® Imaging System with Real-time Targeting,™ our goal is give a more complete evaluation leading to better treatment for patients. 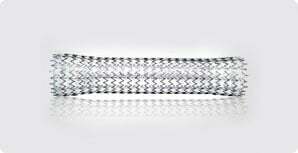 This started with ALIMAXX-ES, the world’s first FDA cleared, fully covered esophageal stent. 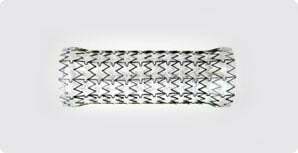 It includes AERO, a uniquely trusted and capable tracheobronchial stent. And it features a long list of other groundbreaking products—from the revolutionary BIG60 inflation device for pulmonary and gastroenterology balloon dilation to a complete family of integrated guide wires, negative pressure syringes, bipolar probes, and other solutions. Today, Merit Endotek continues to expand this legacy of innovation and quality with a sharp focus on creative problem solving, a passion for listening and responding to our customers, and a commitment to developing groundbreaking new technology that enables clinicians to achieve the best possible clinical outcomes for their patients. This approach has led to the launch of six innovative and successful new products since 2009. And it will allow us to continue to push the boundaries of innovation and performance for our customers in the years to come.